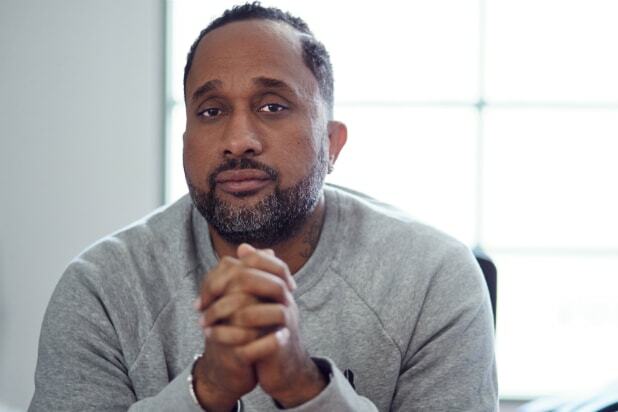 “Black-ish” creator and “Girls Trip” writer Kenya Barris will be honored with the 2019 Visionary Award from the Producers Guild of America (PGA), the organization announced on Thursday. 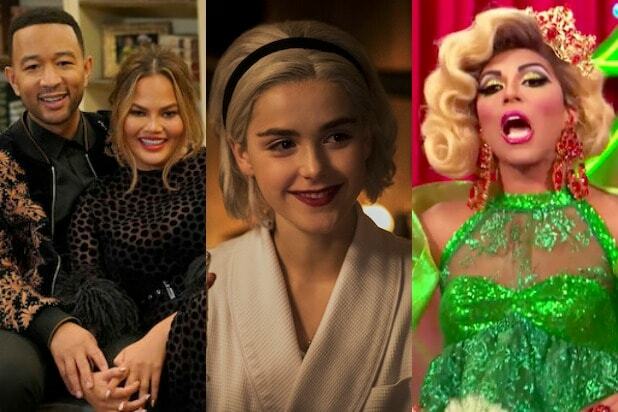 Barris will accept the award at the 30th Annual Producers Guild Awards presented by General Motors on Saturday, Jan. 19, 2018 at the Beverly Hilton hotel in Los Angeles. Previous recipients of the award include producer and director Ava DuVernay, the team from Plan B Entertainment of Brad Pitt, Dede Gardner and Jeremy Kleiner, producer and founder of Illumination Entertainment Chris Meledandri, producer Laura Ziskin and Participant Media’s Jeff Skoll. Barris joins previously announced honoree Toby Emmerich, who will receive the guild’s Milestone Award.